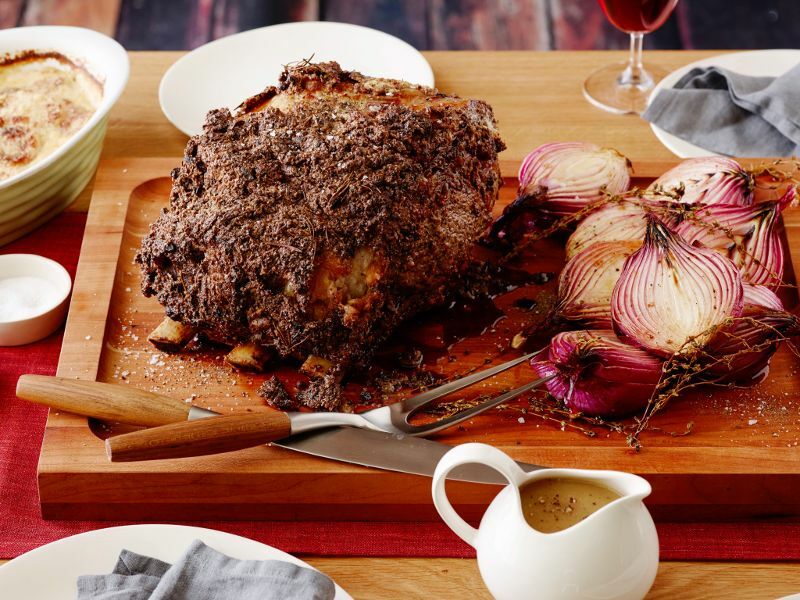 Prime Rib Dinner | An award winning restaurant and venue of sporting events and live music. 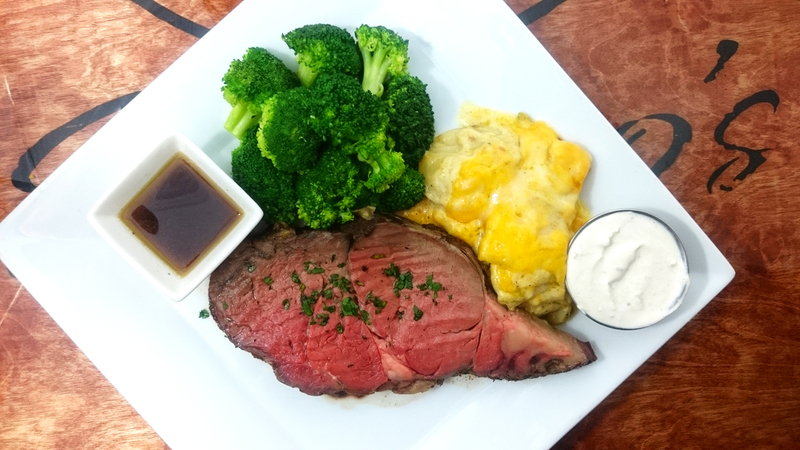 Enjoy a savory and tender cut of Prime Rib served with Au Gratin potatoes and lightly seasoned steamed broccoli. Carving starts at 5:00 PM!